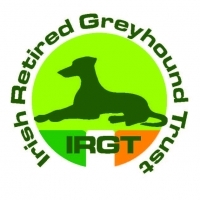 Effective from 1 April 2018, a once-off payment of €100 for greyhounds who commence their racing careers prior to reaching 19 months and complete their first five races at IGB licenced tracks. The greyhound must run their first five races in a consecutive order at IGB tracks only. 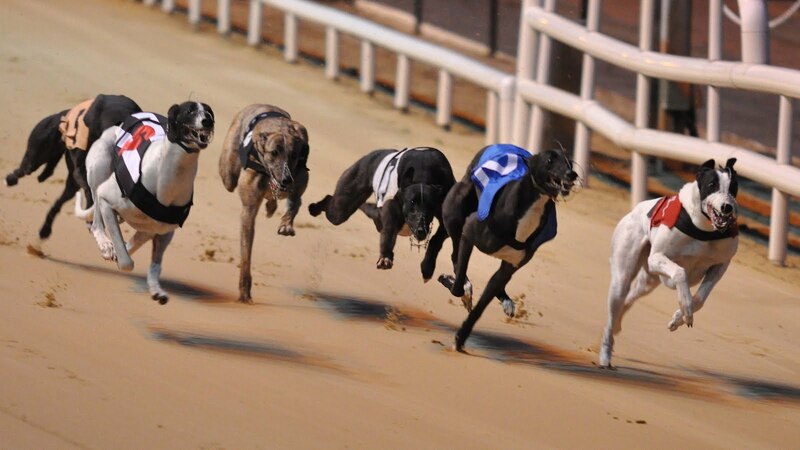 The greyhound must complete its first novice race after 1 April 2018. The payment is made on the completion of a fifth race to the owner of a greyhound. The first payments are to be made from early June 2018. This scheme will allow for a €20 payment in respect of the fourth, fifth and sixth place in all races at Shelbourne Park Stadium on all nights. The scheme is effective from 1 April 2018. The proposed payment should assist in alleviating the exceptional travel costs incurred by owners, breeders and trainers in attending at Shelbourne Park. A once-off payment of €800 is made to an owner that reaches 100 races at IGB tracks between 1 April and 31 March of the following year. For each race after the 100 and within the year, they will receive a payment of eight euros. A payment of €15 is paid to the breeder of the winning first-place greyhound in all races. The winning prize money must be €1,999 or less and at IGB tracks only. The breeder of the winning first-place greyhound at all races will receive a payment equal to 10% of the winning prize money in cases where the applicable prize money is €2,000 or greater. This applies to IGB tracks only. A Public Trainer will receive 10% of all prize money payments applicable to their greyhound. This applies to all races at IGB tracks.